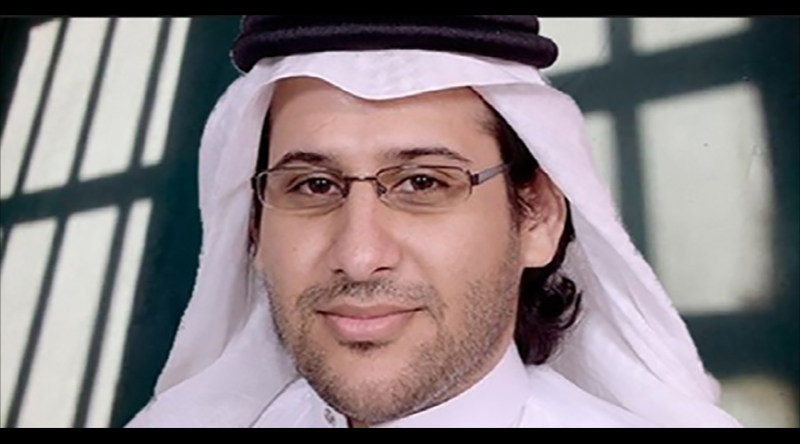 Group in its 4 July 2018 Opinion concluded there was no legal justification for the arrest, charges, trial, conviction and sentencing of Waleed Abu al-Khair, all of which contravened international law. Failure to allow or provide opportunities for exercise in violation of the UDHR Article 3, the Nelson Mandela Rules 2, 23 and 24. Periodic Review: Compilation on Saudi Arabia: Report of the OHCHR, A/HRC/WG.6/31/SAU/2, 30 August 2018, at para. 19.